Achieve a professional, quality finish on all of your craft, DIY and other projects with this Dot and Dab masking tape. Perfect for protecting specific surface areas, use this tape for a firm but residue free stick. 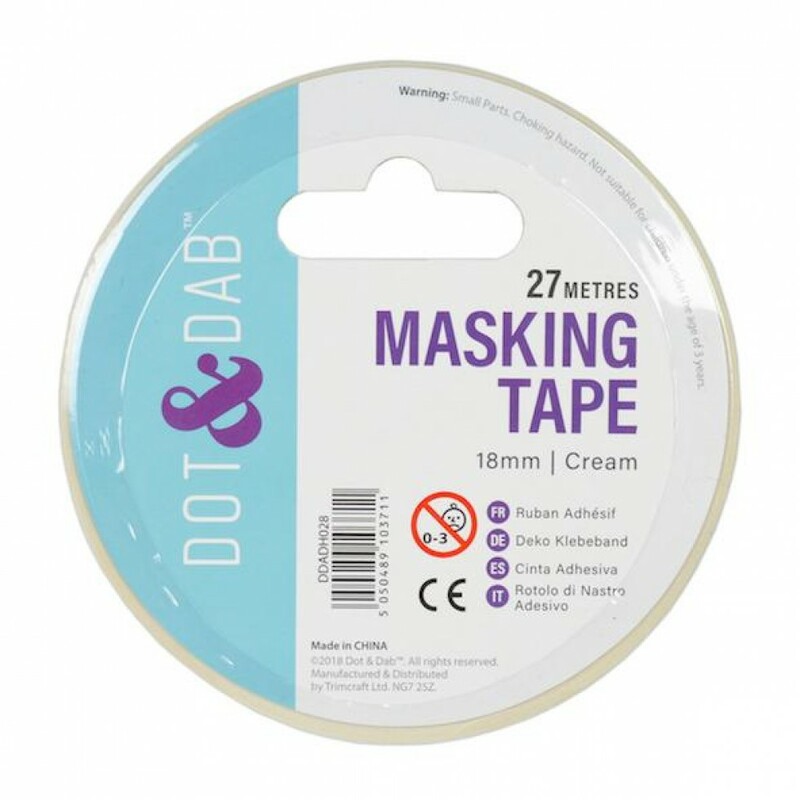 Creating precise lines and preventing bleeding and paint lines, this masking tape will allow for a neat finish.